We may have had three days of cancelled classes this semester, but one event that hasn’t been called off (yet) is Junior Parents Weekend. While most of you juniors are busy doing your laundry and cleaning your room for the first time in months (read: ever) in preparation, Flyby has put together a list of the best places to take your parents when they come to town this weekend. 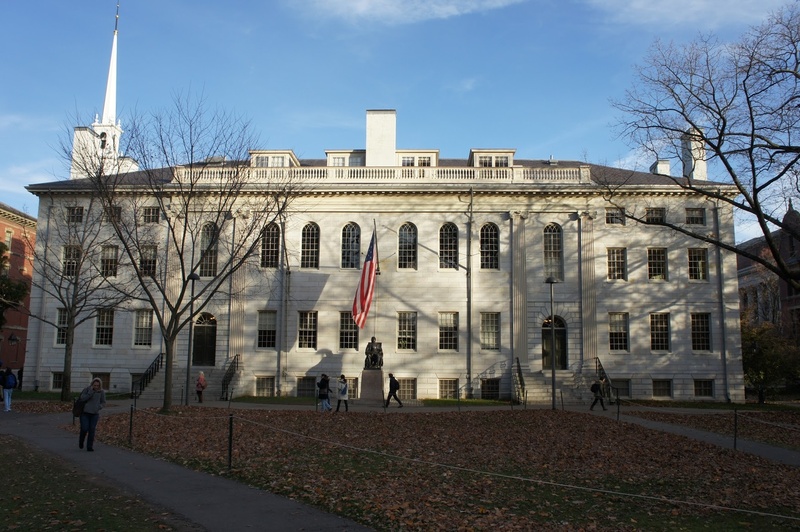 This post showcases some great spots on campus and in Cambridge! 1) Harvard Yard: this one’s obvious. In case they didn’t visit during Freshman Parent’s Weekend, this is your chance to show them around! Although it’ll probably look more like an Arctic tundra than a scenic lawn. 2) Harvard Museum of Natural History: During your treacherous walks to Northwest, you’ve probably been too upset about the fact that you’re walking to Northwest to notice the Harvard Museum of Natural History. This museum has tons of artifacts and animals you’ve never heard of before. And best of all, Harvard students get in for free! 3) The Harvard Art Museums: It may have taken a few extra months, but the Harvard Art Museums have finally been reopened! And make sure you’re prepared to tell your parents about your favorite pieces; they’ll be thrilled at how mature and cultured you are. 1) MIT: Yes, it’s our friends down Mass Ave. Be sure to visit the Great Dome, the Ray and Maria Stata Center (designed by Frank Gehry), the Kresge Auditorium, and the MIT Chapel (the latter two of which were designed by Eero Saarinen, who also designed St. Louis’s Gateway Arch). 2) Central Square: The food here is really good. And by that, I mean really good. Seriously, have you tried Eritrean food from Asmara Restaurant? Toscanini’s is also a solid bet for ice cream. 3) Inman Square: One of Cambridge’s trendiest areas, Inman Square is also home to some nice food options, and is about a 20-minute walk from Memorial Hall. Christina’s in Inman Square is Toscanini’s main rival in the ice cream department, so go here and judge for yourself. Punjabi Dhaba is also a good, if inexpensive option for fast North Indian food. 3) Mount Auburn Cemetery: While it may seem odd to consider a cemetery a major tourist attraction, Mount Auburn Cemetery is no ordinary cemetery. A National Historic Landmark, Mount Auburn was the first “garden cemetery” or “rural cemetery” in America, meant to serve as both a parklike retreat from the city and a burial ground. 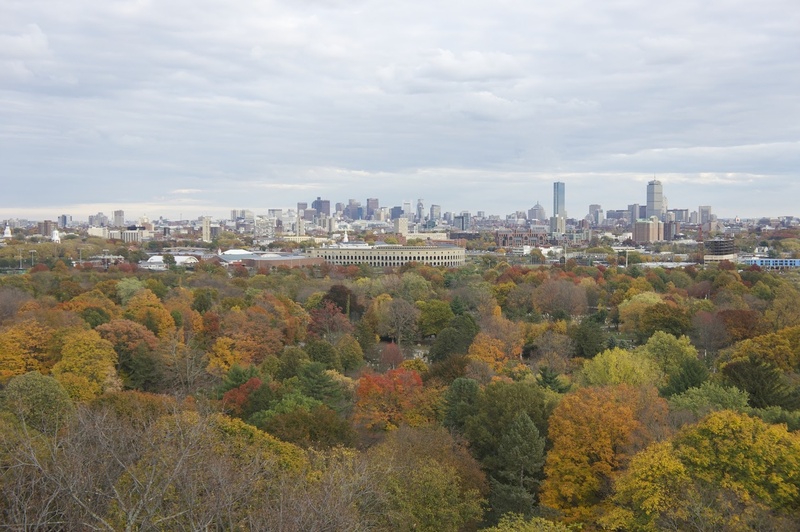 To that end, it is also a noteworthy arboretum, and includes a tower with a good view of Harvard and Boston. And of course, many of Boston’s most famous former residents, including several Harvard presidents are buried there. While gorgeous any time of year, it is at its best in the fall. And for those who like to be adventurous, tune in tomorrow for a list of places to visit in Boston!